I have started doing something that has seriously changed the game for my practice, and my life – daily self-massage or Abhyanga as it is called in Ayurveda. 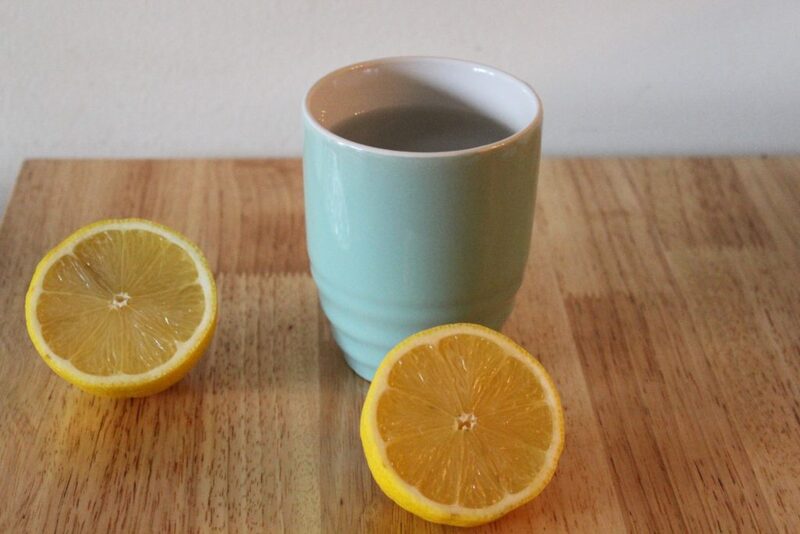 In this article I’m sharing all about how Abhyanga can support not only your practice, but your health and how to do it. You may not know this, but the Primary series of Ashtanga Yoga is called “Yoga Chikitsa” in Sanskrit which means, “Yoga Therapy.” In this post we’re going to discuss why it’s so important to practice primary series correctly, under the guidance of a qualified teacher. As a new(ish) mom to a very active, (albeit adorable) little girl, finding 90 or so minutes to do my entire practice 6 days a week is tough. Oftentimes, rather than simply showing up, and doing my best in the time that I have, I am filled with guilt, anxiety and the feeling that I am a “bad Ashtangi” because I can’t do it all, all of the time. In this post I share my story about overcoming Ashtangi guilt when you don’t have enough time, and how you can too! T’is the season for Holiday get-togethers, tons of delicious food, and possibly staying at your in-laws for an extended period of time. The holidays can be challenging for us Ashtangis. Our daily practice routine may be altered. We might find ourselves indulging in more treats than usual and feeling heavy and bloated. And staying with your family for a week may at times feel more challenging than kapotasana! But fear not, this week we’re going to give you some simple tips to keep you feeling great this Holiday season! By now you’ve probably heard of Intermittent Fasting. It’s become a quite popular nutrition protocol in the fitness world these days, and it isn’t without warrant. So you might be wondering, is this something I should be doing as an Ashtangi? 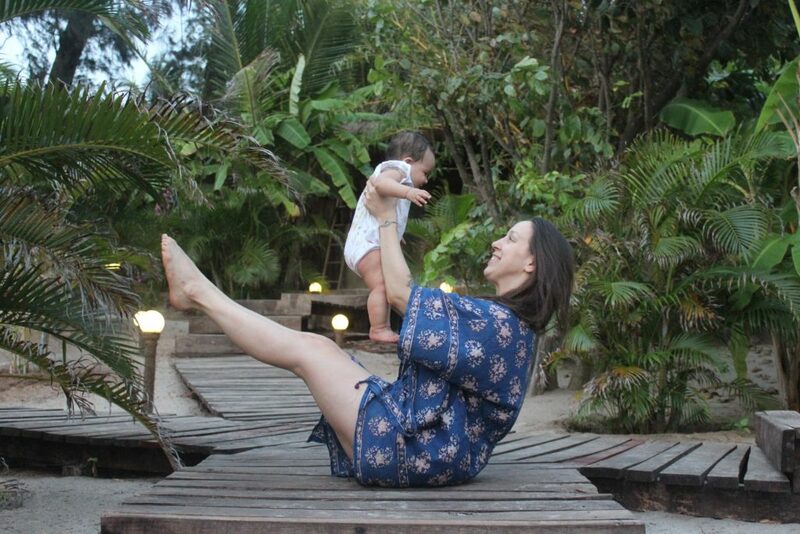 This week we’re taking a look at IF and how it can be beneficial for Ashtangis! Visit www.davidrobsonyoga.com for instructional videos, upcoming workshops and much more. Want to discover your Dosha? 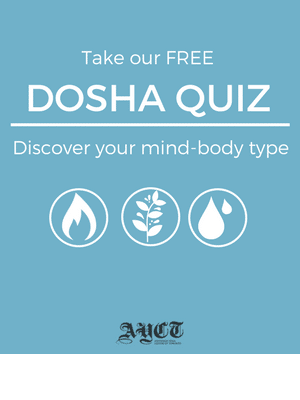 Download our Free Ayurvedic Dosha Quiz!